I am really looking forward to this weekend. 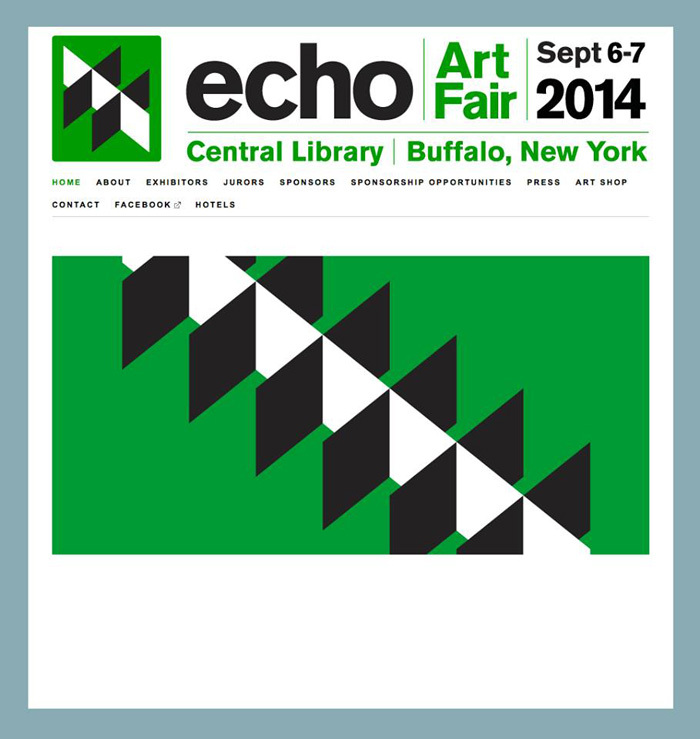 I am participating in Echo Art Fair for the first time. You can find me and artwork from my Record and Seeing is Forgetting series in booth G3. Here is a list of all of the participants this year.